Welcome to the Department of Modern Languages (DML), School of Foreign Languages , at Atilim University. 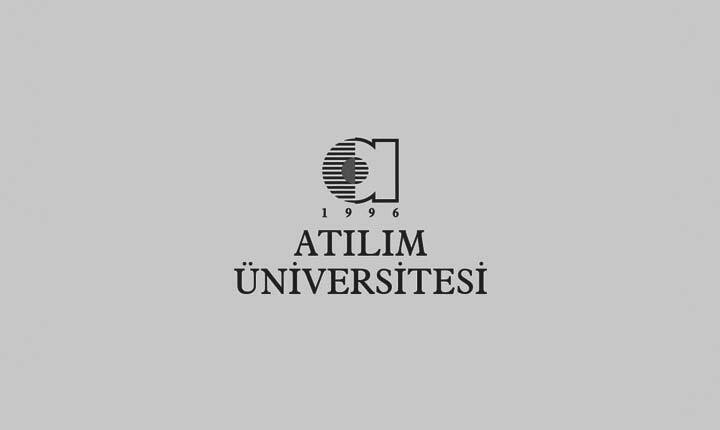 The Department of Modern Languages, wishes to help Atılım University students to develop necessary English skills at various levels depending on the medium of instruction. The English education offered to students by the Department of Modern Languages varies in length and level according to their departments, requirements, and initial level. For the students following English medium instruction, Academic English skills are offered for 3 years after successful completion of the Basic English course on passing the proficiency or equivalant exams. Wheras for those who are in Turkish medium instruction we offer Basic English skills courses, again for three years. The third year of both programs are designed in job related concepts to help them prepare for their future lives. In DML ,we offer high quality Academic English learning opportunities in classes supported by online learning technologies to help our students to comprehend, analyze, interpret and internalize their subjects of study. The programs are often updated and renewed to ensure that they are relevant to our students’ needs. In this frame, on top of the basic English knowlede and skills, we help them develop critical reading, academic writing, report writing, effective listening and speaking and presentation skills. Apart from the main course activities, we have a couple of extra curricular activities, namely, clubs and 1Book 1Topic activities in which students are encouraged to join. Apart from English, we also offer elective second or third foreign languages, such as German, French, Russian, Spanish, Japanese or any other language depending on demand. As a department, we believe that the English studies we offer provide a sound basis to pursue academic success and opportunities to our students. It also acts as a foundation for lifelong learning and opens new horizons for students for a variety of careers. Our website offers you the opportunity to explore our courses, discover our special programs, access resources and keep current on the events and announcements. Eng Kodlu Derslerin ve Diğer Yabancı Diller Derslerinin Vize Sınav Sonuçları Hk.